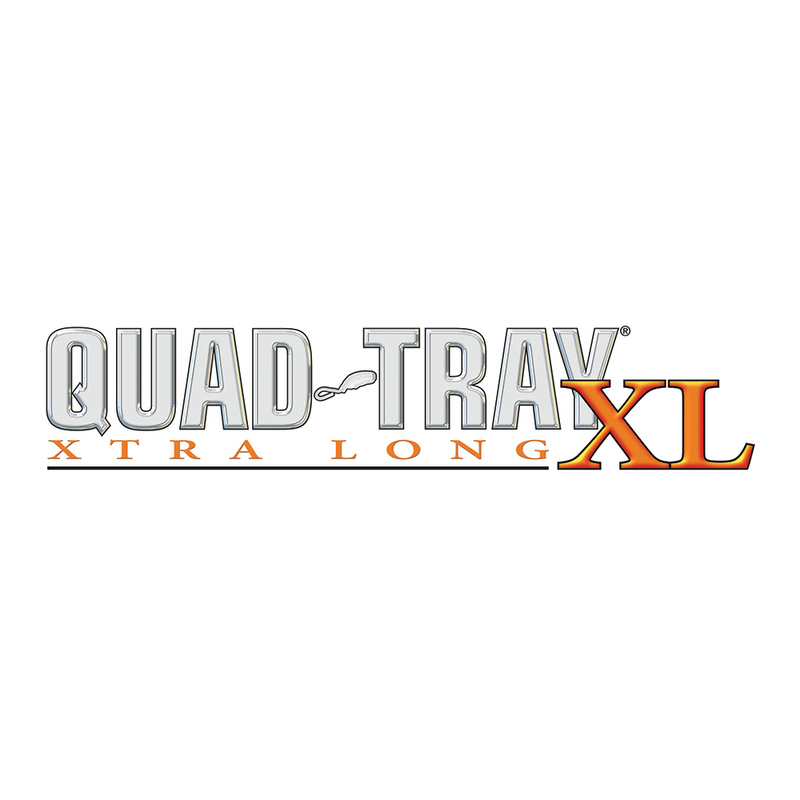 The QUAD-TRAY XL incorporates all the benefits of the original QUAD-TRAY , which include an inflexible aluminum construction, wide, customisable arch, and thin distal bar. 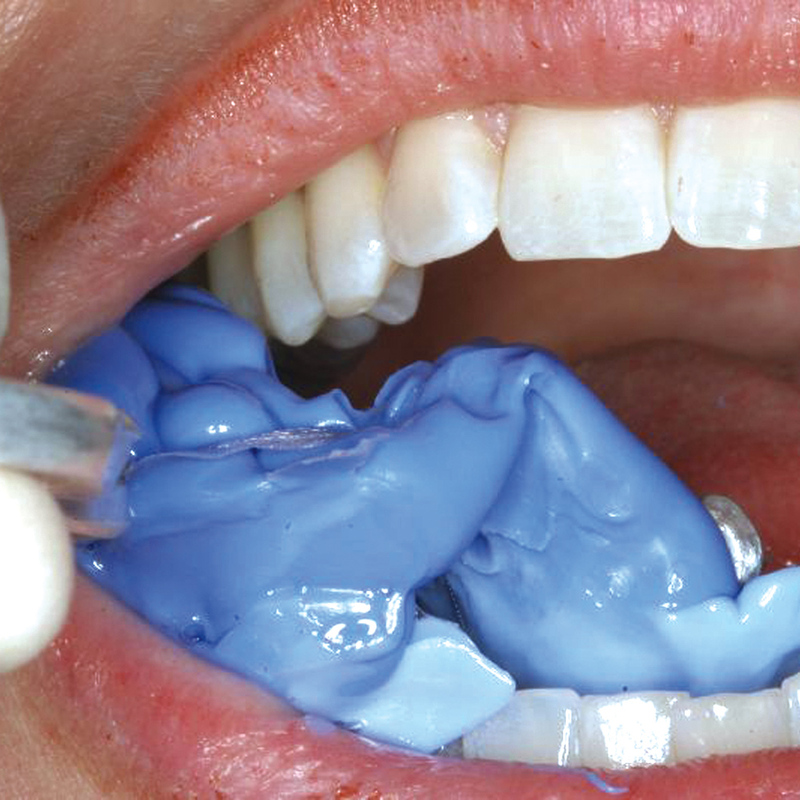 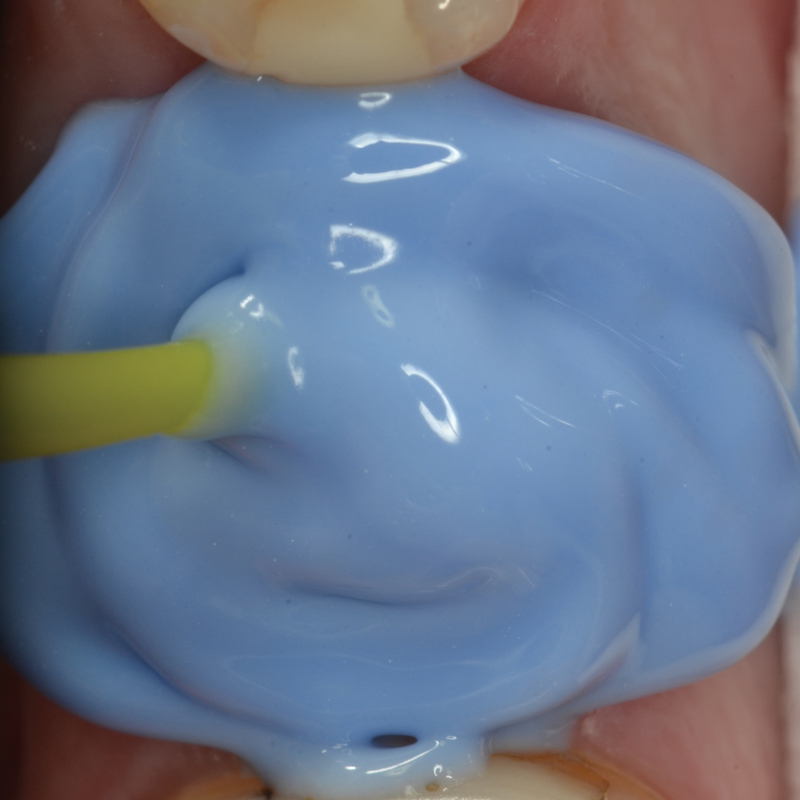 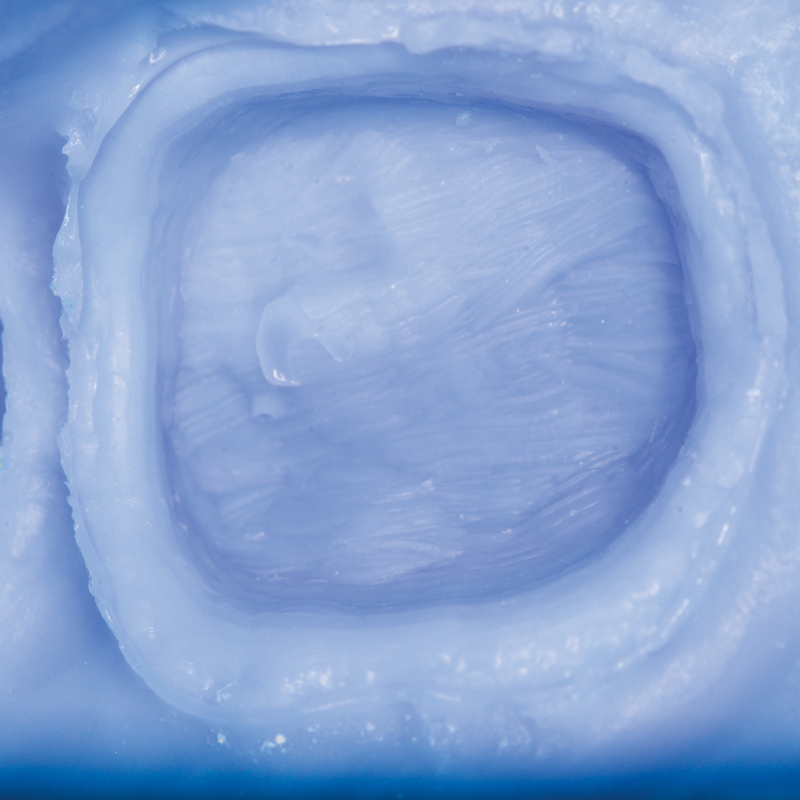 The QUAD-TRAY XL allows dentists to take ideal, distortion-free dual-arch impressions in cases that involve multiple preparations, including small bridges. 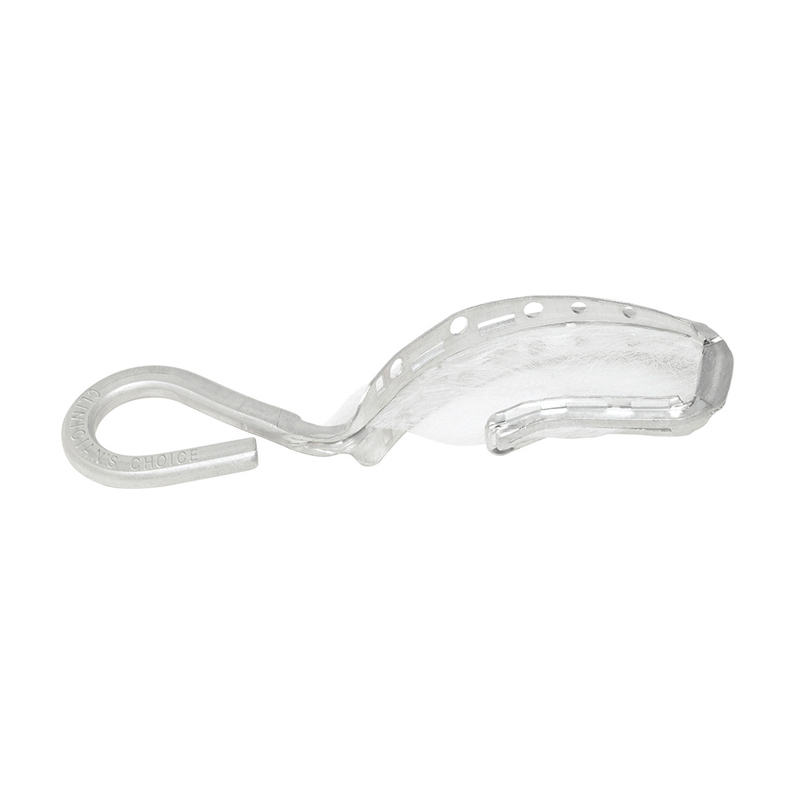 Both the lingual and buccal walls of the QUAD-TRAY XL are enhanced to provide a solid lock of the impression material to the tray. 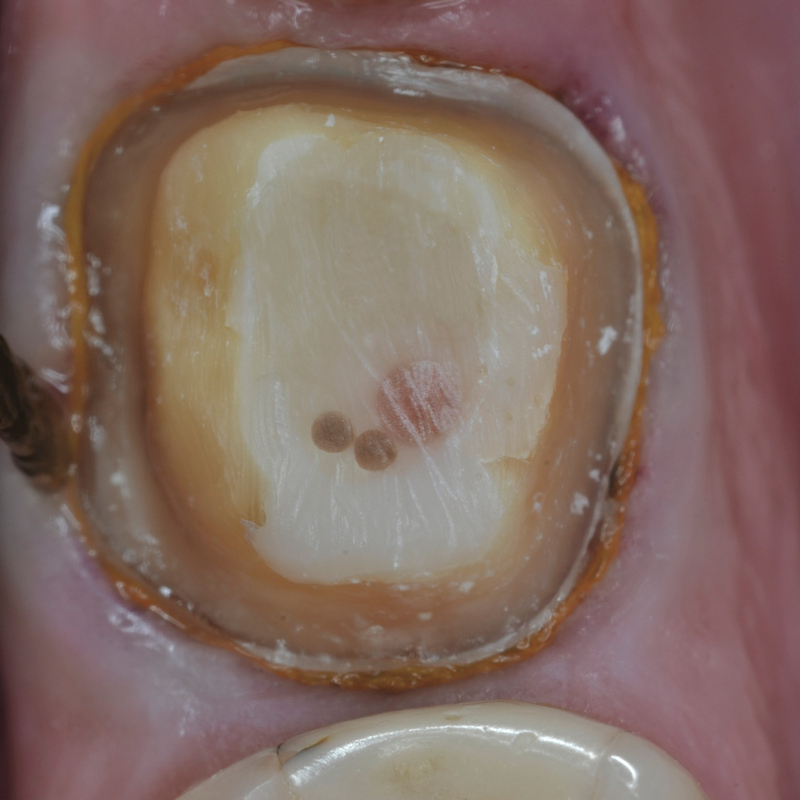 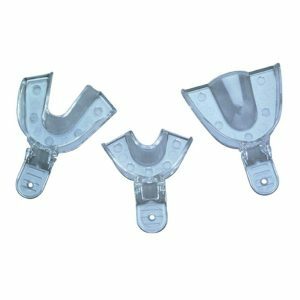 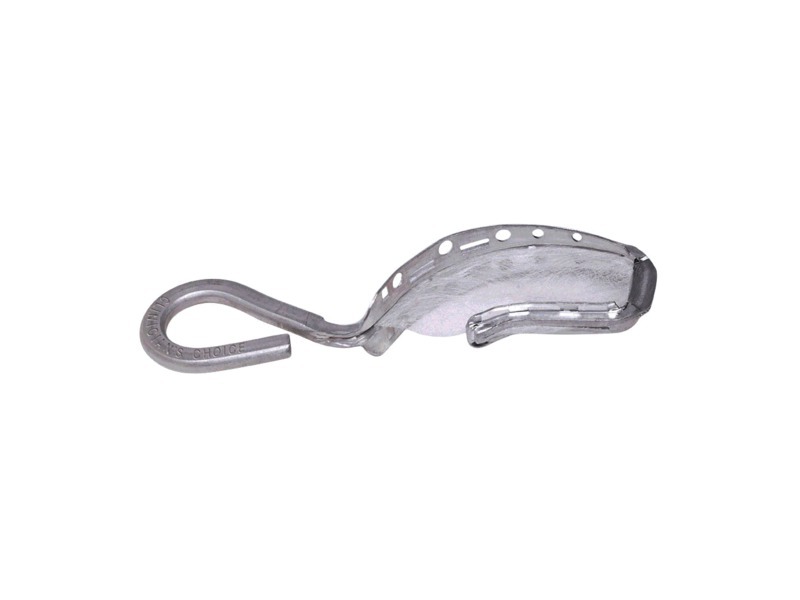 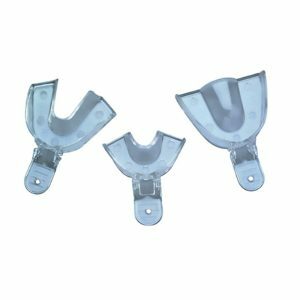 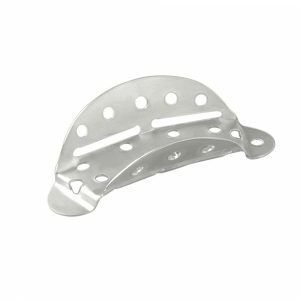 On the buccal side, as the tray curves towards the anterior, the QUAD-TRAY XL’s perforated walls provide sufficient height to encompass the height of anterior teeth. 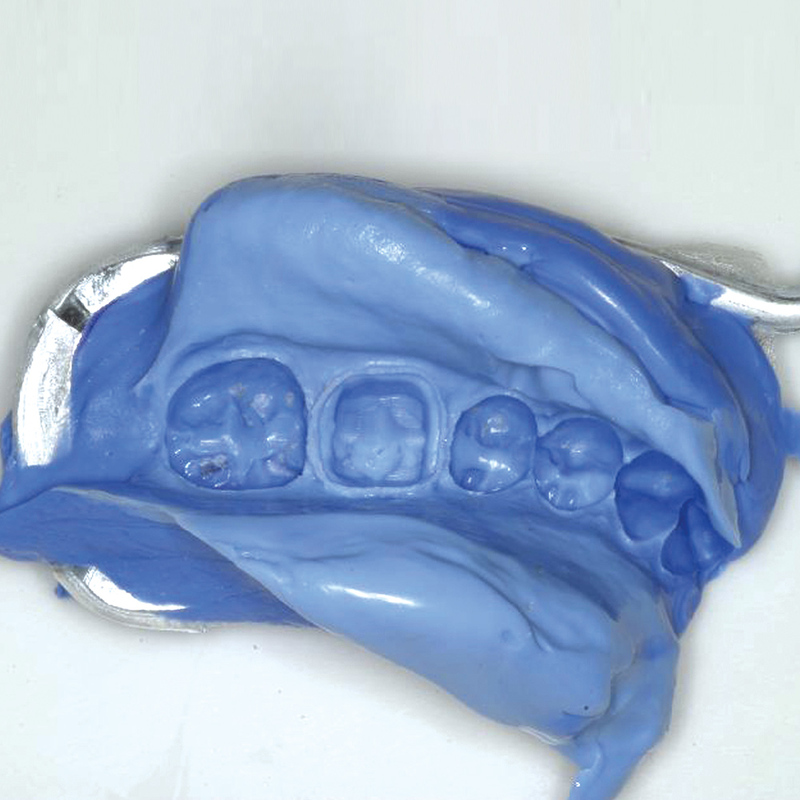 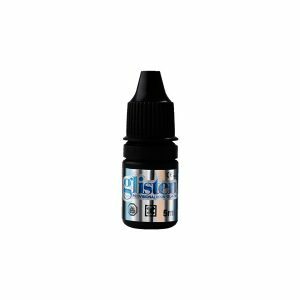 All Quad Tray are made from rigid aluminium so they will not distort when placed intraorally or upon removal. 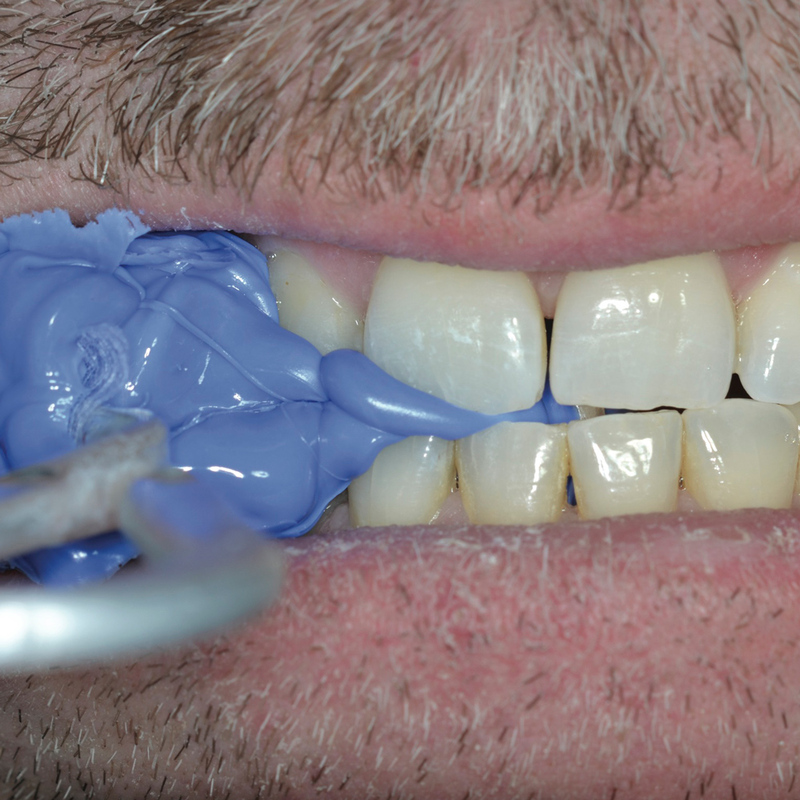 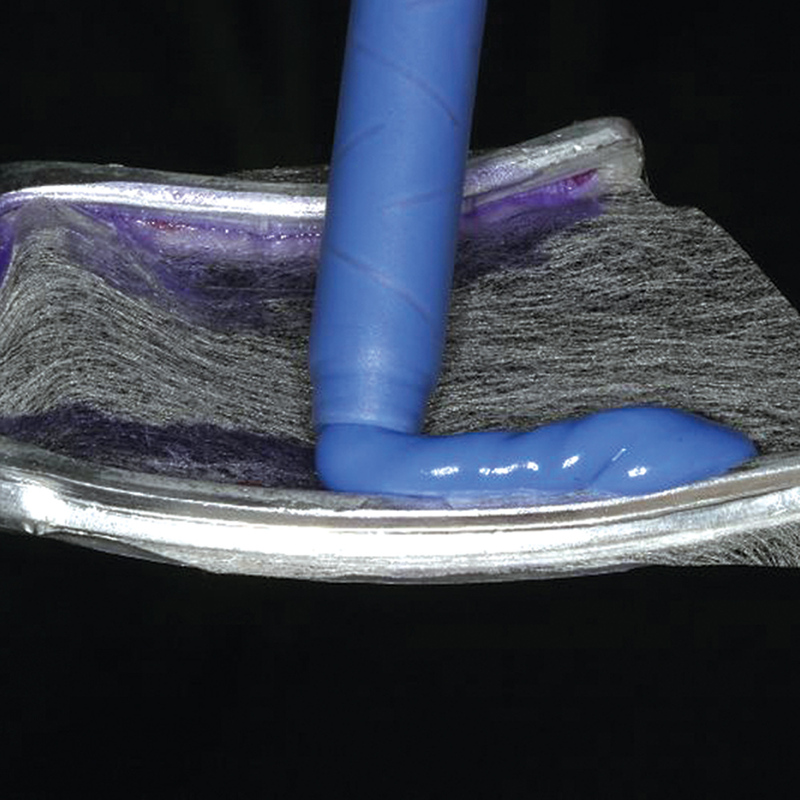 The extended length also allows the clinician to capture larger cases, including 3-unit bridges, while providing greater lateral support for the impression material, thereby reducing the risk of distortion.